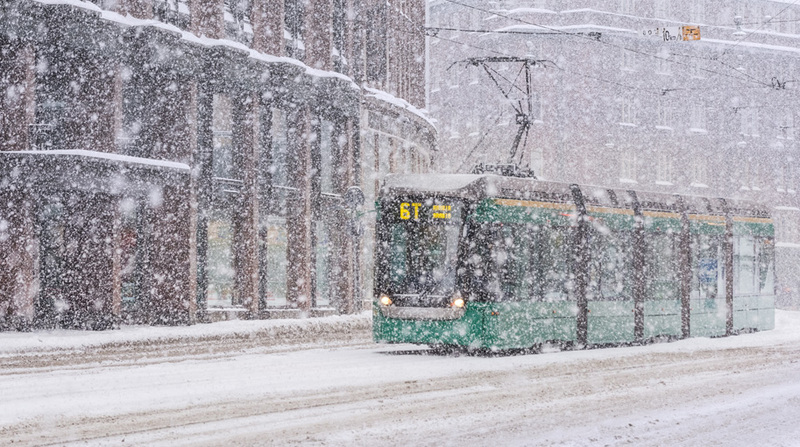 You never know about the Finnish winter weather. Most of the day is dark. It might rain or snow. You might even get hit by a snowstorm. Almost certainly you will need a warm jacket. But at least the Congress atmosphere is warm and enlightning! Welcome to the Labquality Days – International Congress on Quality in Laboratory Medicine 7-8 February 2019, Helsinki. How quality control should be organized in laboratory medicine today and in the future? Our international speakers will challange some current opinions and give you new insights into reinventing your own quality control principles. The inspiring scientific congress gathers healthcare and medical laboratory professionals every year to exchange ideas and meet colleagues in Helsinki. Healthcare technology has never been more interesting. Collaborations with companies, engineers, scientists and service providers have resulted in an explosion of innovative technologies that are reshaping medicine as we know it. These new technologies are vitally needed now, because rates of obesity, diabetes, cancer, and other diseases are on alarming level. We need faster, better ways to meet the demand of care and take the healthcare to the next level, from cure-based system to preventive. Digital health theme will be covered with advanced studies of population based genetics and biomarker analysis powered by artificial intelligent data management technologies. The world class speakers will guarantee an unforgetable experience.